Sandy is a charismatic five-year-old little girl whose best friend, Arp, just happens to be imaginary. 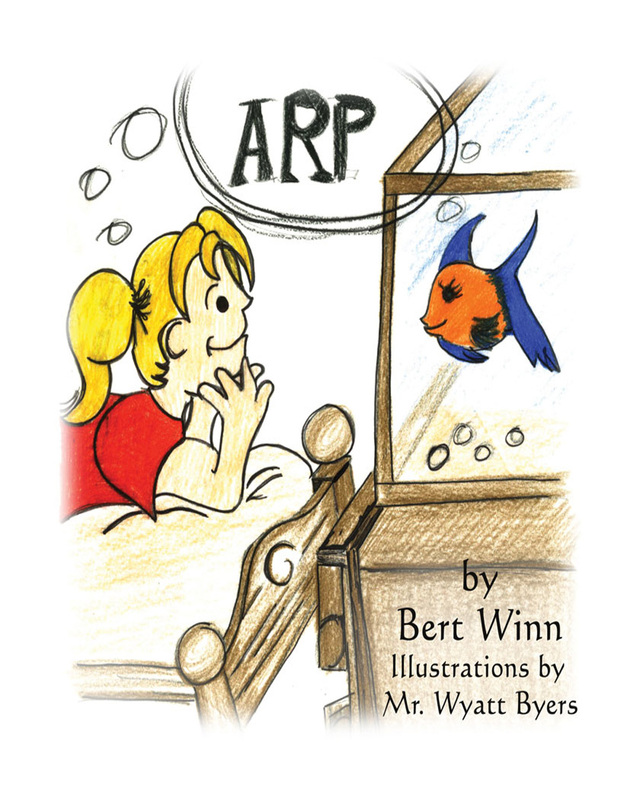 Together, she and Arp spend their day blowing bubbles and chasing butterflies. Take this trip with Sandy and Arp, and start to see the world through the eyes of these two young children as they begin to discover and understand the world around them. Keywords:- Secret, Girl, Fish, Bubbles, Butterflies, Moon, Sand. Genres:- Juvenile Fiction, Imagination & Play.